B&H Workers: We are With You! B&H Workers, we are with you! 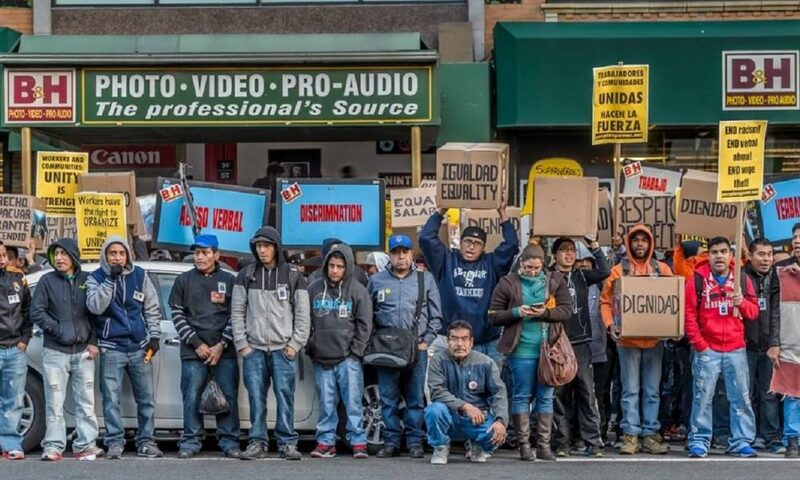 That is the cry of solidarity heard during the weekly pickets of workers and solidarity organizations every Friday and Sunday at the doors of B&H Photo Video in New York. For years, B&H workers — mostly Mexican and Central American migrants — have suffered labor abuses by the company. Now 200 workers face the imminent threat of losing their jobs. In November 2015, nearly 200 B&H workers resolved to join the United Steelworkers union (USW) as part of their fight for a contract. 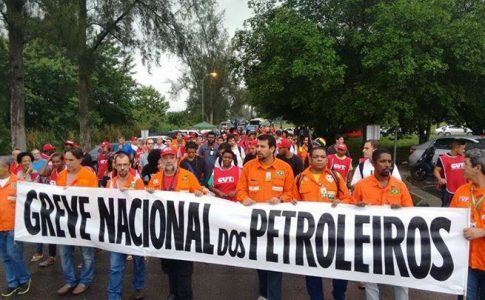 The workers report that they have an exhausting work schedule, have been denied emergency medical care in the event of serious injuries due to occupational accidents, suffer from diseases as a result of exposure to certain materials, and experience workplace harassment. B&H has avoided signing a contract with the Union. Faced with the growing organization and strength of the workers, the company announced in January of this year that its store in Manhattan will be moved to New Jersey. Although the employer has promised that the current workers in Manhattan will be given jobs in the new establishment, it would be impossible for most of the workers to afford to move themselves and their families to a different city, nor could they commute to work so many hours away. 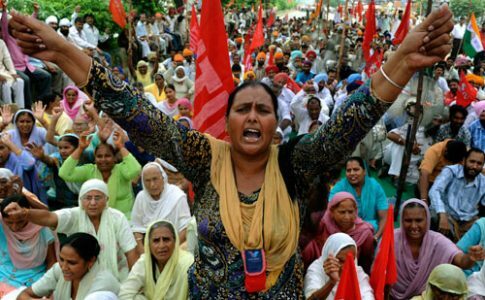 Faced with an offensive that seeks to eliminate the right to unionization, the workers displayed an important demonstration of strength, striking on International Workers’ Day along with countless others around the world. They have also systematically mobilized pickets in front of the store during the last few months. 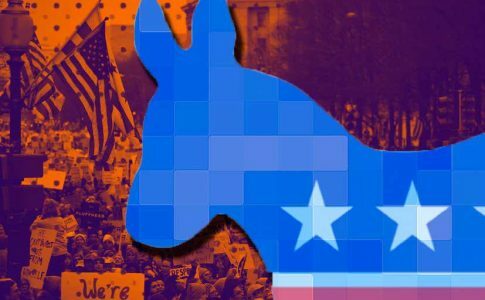 Solidarity organizations like the Democratic Socialists of America, Laundry Workers Center, and others have accompanied them in the fightback and called far a boycott against B&H. A petition can be signed here. The store is scheduled to be relocated in the next few weeks with the stark implication of putting at least 200 families on the street. 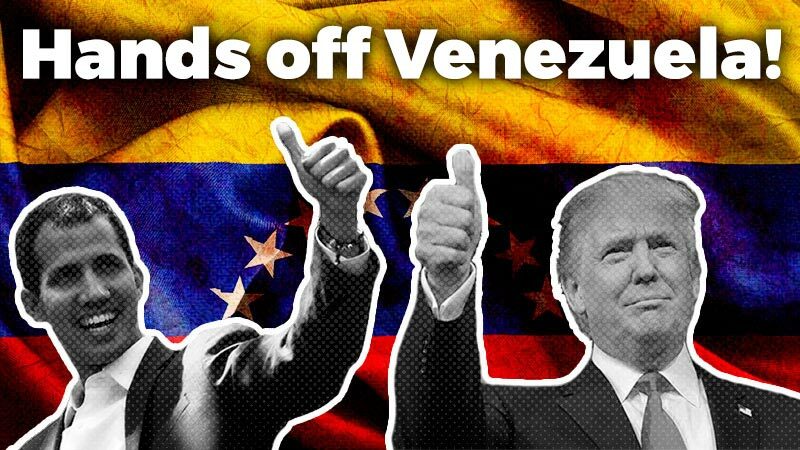 It is imperative that we redouble our efforts and surround this struggle of solidarity. 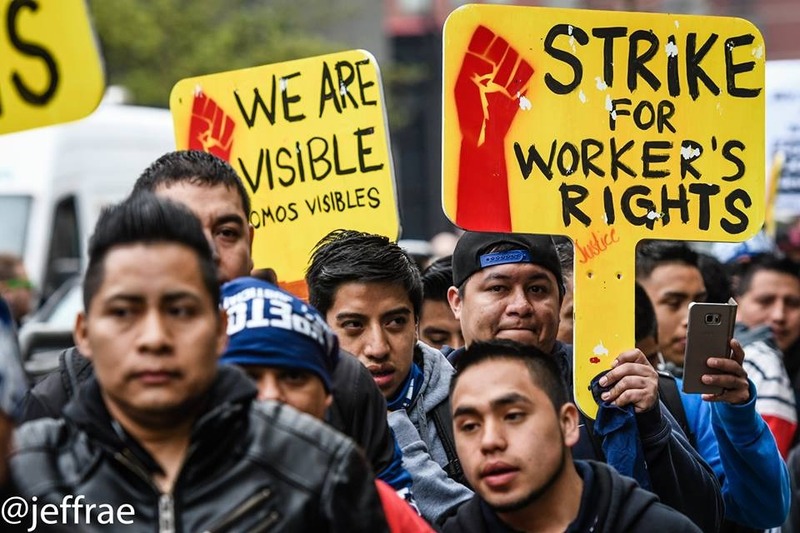 We must stop the attempt to tear away the incomes of 200 families by remaining in the streets and continuing to fight for the rights of the most exploited sectors of the working class to unionize and win better working conditions. 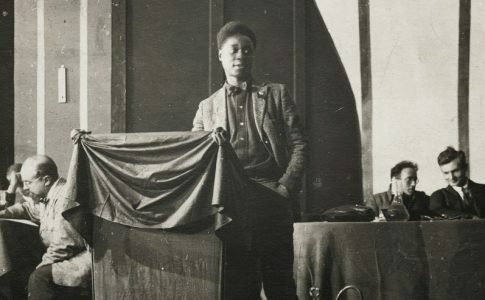 Workers of the B&H warehouse went on a wildcat strike on May Day to protest the company's threat to move warehouses to New Jersey in order to break up the workers' organization and bust the union. 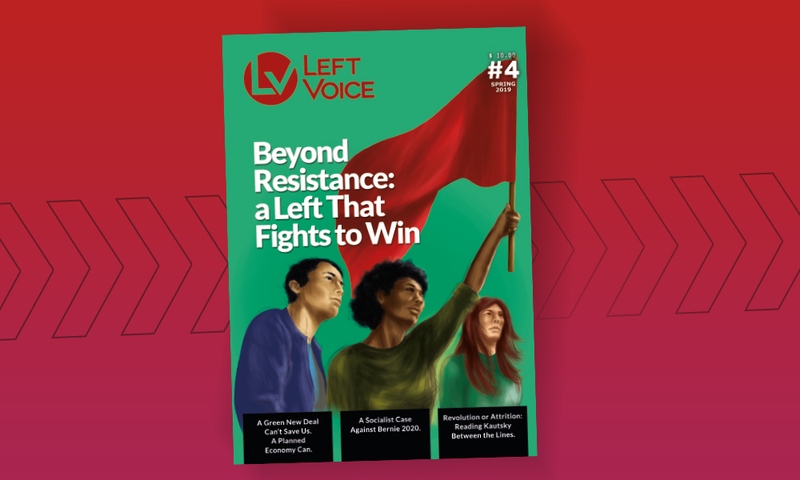 Left Voice 2nd print edition is out!